The Word Den: Spot the frippet: flannel. This blog is for everyone who uses words. The ordinary-sized words are for everyone, but the big ones are especially for children. There we are. That's a flannel flower. You're not likely to come across one unless you're near Sydney, but I thought it would be a good way to start the week. 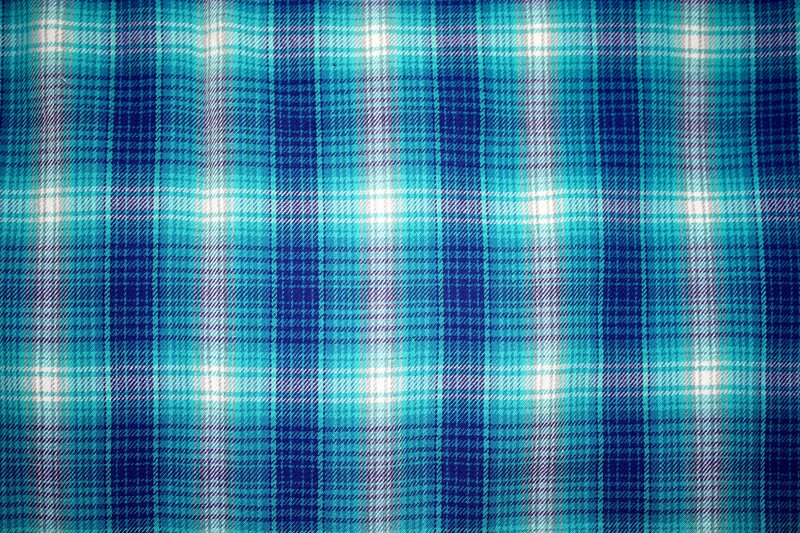 Otherwise, for most of us, flannel is a fabric, originally made in Wales. Welsh flannel was wonderful stuff. The Pontcysyllte Aqueduct in North Wales, constructed by Thomas Telford in 1805, was, almost unbelievably, caulked with a mixture of flannel and boiling sugar. At about the same time in England flannel waistcoats (what in America are called vests) were worn on campaign by military men, though a fondness for flannel waistcoats (rather than the flashier silk) was almost enough, in Jane Austen's Sense and Sensibility, to stop Colonel Brandon getting the girl. Mind you, she was a rather a silly girl. The bearded man in the photo is the great WG Grace. is mostly used for sleeping in, or for shirts. If you are in Britain, though, a flannel will be a square of thin towelling, still used by the occasional odd bod for washing the face. Also in Britain, to flannel is to speak at length in order to distract or deceive or flatter. Salemen tend to be experts. Spot the Frippet: flannel. This word appeared in the 1300s. It's probably a variant of flanen, which means sackcloth, from the Welsh gwlanen, woollen fabric, from gwlān, wool. I have a rather old and neglected blog at Song Hunter : it's about Neanderthals, Art, research and writing. Sunday Rest: Word Not To Use Today: fascicule. Word To Use Today: cockatrice. Getting the pip: a rant. Thing Not To Do Today: be a snob. Sunday Rest. Word Not To Use Today: effulgent. Word To Use Today: sloth. Thing To Do Today: snig. Sunday Rest. Word Not To Use Today: mirth. Word To Use Today: emunctory. Empty heads - a rant. Thing Not To Do Today: panic. Sunday Rest. Word not to use today: hegemon. Saturday Rave: Flour Babies by Anne Fine. Word To Use Today: scute. Thing To Do Today: have a lark. Sunday Rest: Word Not to Use Today: moron. Sally Prue is a writer for young people who thinks that using words is the nearest you can get to doing magic without a wand or a fully-guaranteed genie. For anyone who may be interested, I have a rather old and neglected blog about Neanderthals, Art, writing and research at Song Hunter.